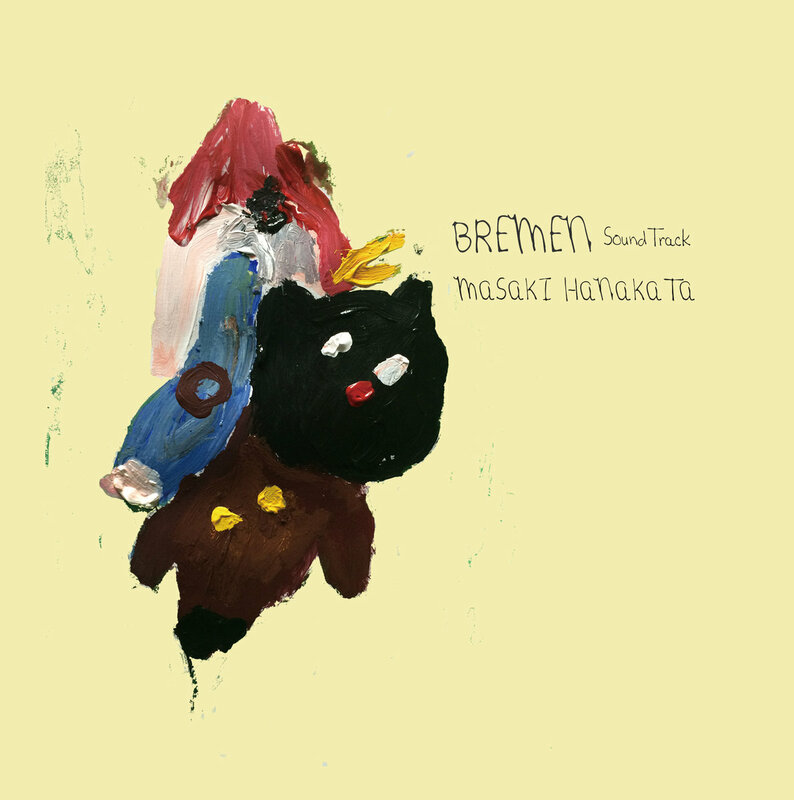 There is a rich array of sounds that Masaki Hanakata can included on his current release, the Bremen Soundtrack. Donkey’s Fanfare is a track that is deceptively deep, and is doubly so when one considers that the track does not break the two minute mark. The song draws from an earlier (19th/early 20th) folk sound, while adopting hints of Celtic music. The track is instrumental, but Hanakata is able to tell a deep and detailed story with the arrangements and the dynamics between the distinct strings and percussive elements on this initial effort. The complex and fulfilling arrangements continue on the second track on the Bremen soundtrack, Quiet Dog. There is a bouncier sound to this next track that plays a bit to the indie-pop style. The scales that are utilized during this effort will have listeners tapping their toes, while the overall progression of this cut builds on classic efforts like Percy Faith’s Theme From A Summer Place. Hanakata’s ability to make engrossing efforts is heard no more clearly than it is on Quiet Dog. This track again ends before two minutes, but as was the case during Donkey’s Fanfare, one is able to experience a lifetime’s worth of experience. There is never a sense that listeners will be overwhelmed with the efforts on the Bremen soundtrack. Orderly, fun, and utterly unique despite utilizing a number of distinct elements. We are particularly into Cat Command. This track feels as if it could be the backing music for a Tom and Jerry short. The number of distinct elements ensures that listeners will have to play the composition a number of times before properly appreciating each and every dynamic between the arrangement’s elements. We’re surprised at how well that Hanakata is able to make a narrative stick with the songs on the Bremen Soundtrack; by the time that one completes the album, they will feel as if they have just completed an 800 page book. We’re just in awe about this technical skill that is exhibited here. The songs themselves are downright short when it comes to many instrumental compositions, but Hanakata is able to keep the momentum high and listeners eagerly clamoring for more music. Niwatori is a perfect blend of traditional and modern sounds. The rapid pace of the song will elicit individual memories of the circus and the fair. Hanakata’s stopping and starting of the song makes for considerable boosts to this aforementioned momentum. The emphatic sound of the strings and shuffling percussion establish this effort as distinct from the rest of the songs on the Bremen soundtrack. It is during Niwatori that listeners will get their first taste of a vocal element to Hanakata’s music. Now, this isn’t a lyrical contribution, but ids a further expansion of the instrumental scenes that have been provided to fans earlier in the song. I think this decision is a smart one, as it keeps the cohesion of the album high. It also allows for a track to come out of left field; Thief’s Thema is much sharper in its overall sound. While there are continuances of the same sort of traditional and folk themes that were first exhibited during the album’s initial tracks, Hanakata’s playing with this theme makes for something that keeps fans firmly planted on the edges of their seats. Strategy, the penultimate single on the Bremen soundtrack, showcases that Hanakata is experimenting with the overall sounds and styles even as the disc is hurtling to its end. The step-stool sound of these arrangements may draw on the initial efforts on the album, but there is still much in the way of fertile ground for Hanakata to delve into with this track. The Bremen soundtrack concludes with Bansan. Bansan is the only effort on this release that has a longer (3:30+) run time. I Feel that this is needed,l as Hanakata has to wind everything together into a nice, neat and orderly conclusion. This is a hopeful and triumphant track, one that does its best to provide a conclusion to this story while giving fans some semblance of where Hanakata may take them in any follow-ups that may be released. We were transformed by the Bremen soundtrack, and I would strongly recommend that you check out Hanakata’s Bandcamp for samples from this album (a purchasing option is also available). With nary a word, Hanakata has made one of the most solid releases that we have had the pleasure to review so far this year.